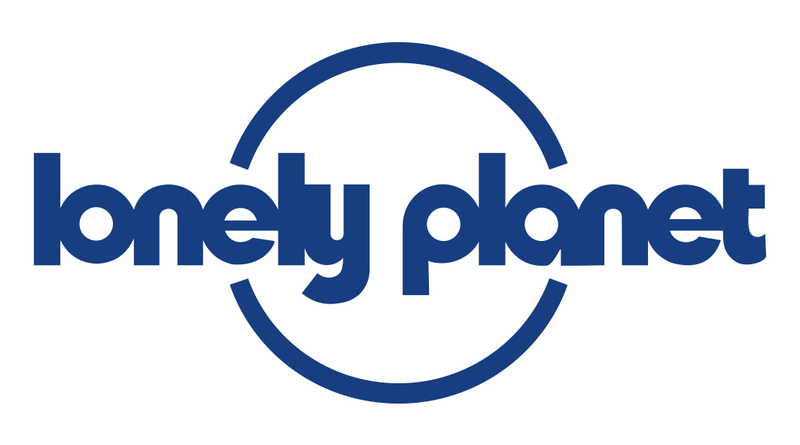 Do I need the internet to use Lonely Planet eBooks? External links to places of interest that are featured in the eBook. For example you could click directly on a hyperlink next to a gallery review to go to the gallery website for further information. Google maps integration. In addition to using Lonely Planet maps (which work offline) you can also pinpoint Lonely Planet reviewed points-of-interest on Google maps. This will enable you to use Google map functionality such as plotting the most direct route and time to the destination from your current location.